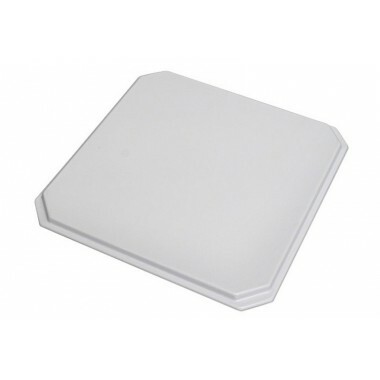 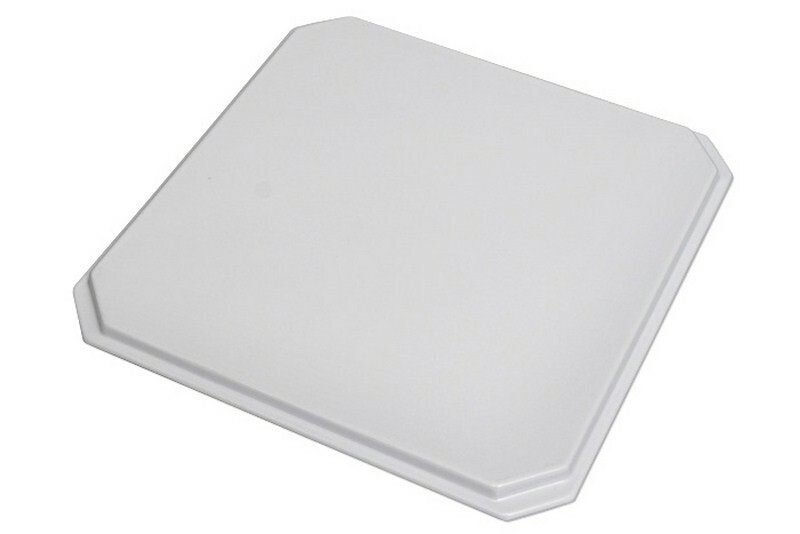 The professional panel antenna with 23 dBi gain, which works at the frequency of 5 GHz. 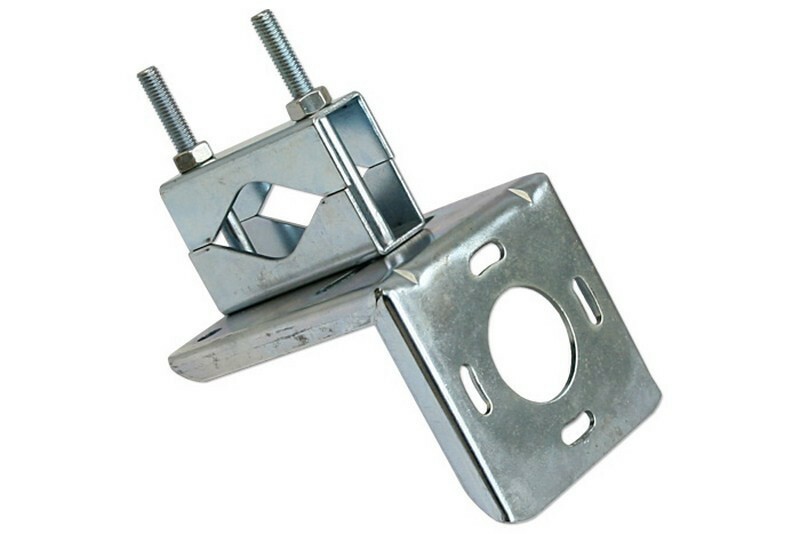 It was designed especially for long distance links. 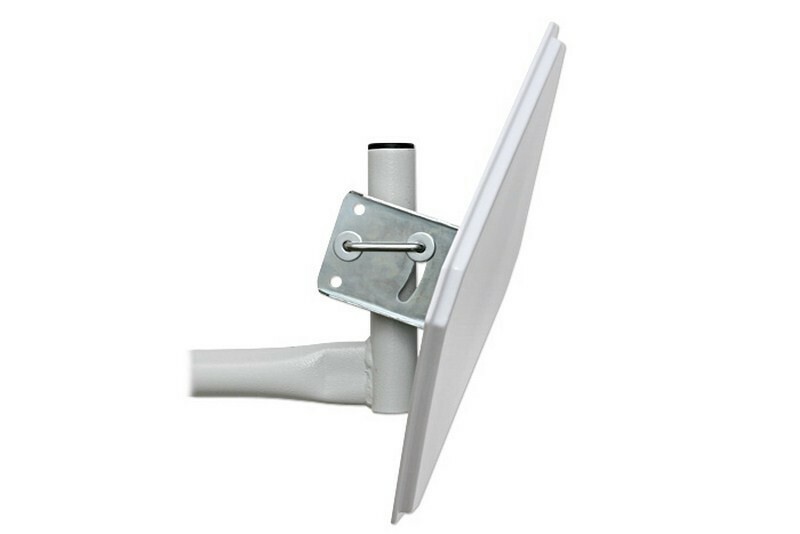 A small resistance against wind, its stability mounting and very high gain allow use of this antenna with Mikrotik systems with very satisfactory results. 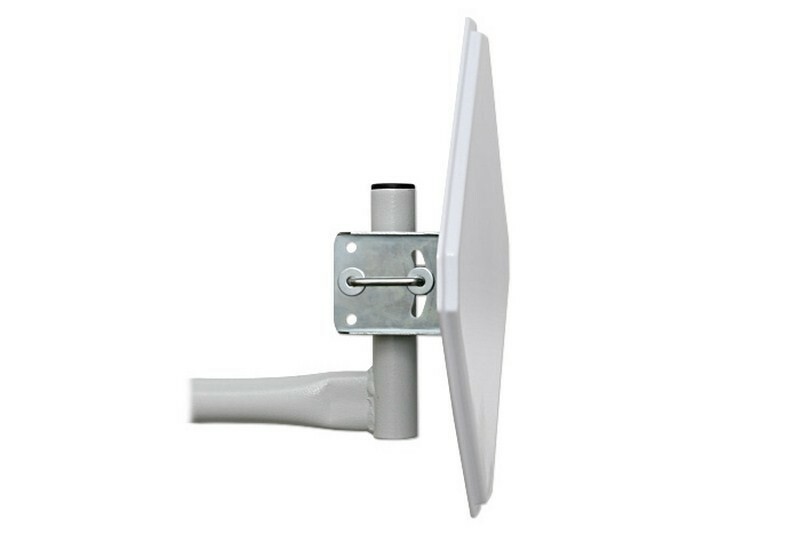 The antenna can be used for p2p connections.